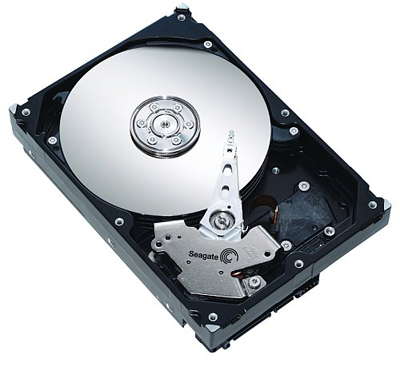 Users report that the latest Windows 10 Technical Preview bricks HDDs. On the Microsoft Forums users complain that their HDD becomes unresponsive when they’ve installed build 9879 of Windows 10. The system doesn’t boot into Windows and gives an error message. The issue is confirmed by an Microsoft employee who reports the culprit is a change to the HDD drivers. Microsoft has added a command that turns on the Power-Up in Standby (PUIS) mode used by Hybrid Hard Drives (SSHDs). The feature should save energy because the drive doesn’t wake up when power is applied, but only when it receives a specific command from the BIOS. Unfortunately the behavior is caused by two issues not every BIOS is able to send this command to the drive and Windows 10 Technical Preview has a bug that enables the PUIS feature on regular HDDs where it shouldn’t. The systems with BIOSes that do not support the spin-up command are unable to identify the drive during boot and thus unable to start Windows. Other systems are unable to find the drive after resuming from standby, causing the PC to freeze. The issue is confirmed to appear on systems with a SATA HDD, with a drive supporting PUIS running Windows 10 Technical Preview build 9879 with the default SATA driver and a BIOS that does not send the PUIS command after the system is powered on or resumed from standby. Users that have issues when waking from standby should install an update to Windows 10 Technical Preview while making sure the system doesn’t get in standby. Those that are affected by the bug that prevents the system from booting are advised to follow steps described here (second post) to disable PUIS on the HDD.